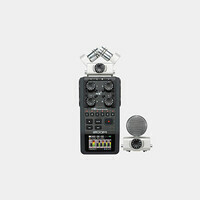 The SGH-6 from Zoom offers a shotgun microphone solution for use with the H6 handheld recorder. This capsule employs three internal microphones to achieve a frequency-independent, super-cardioid polar pattern. 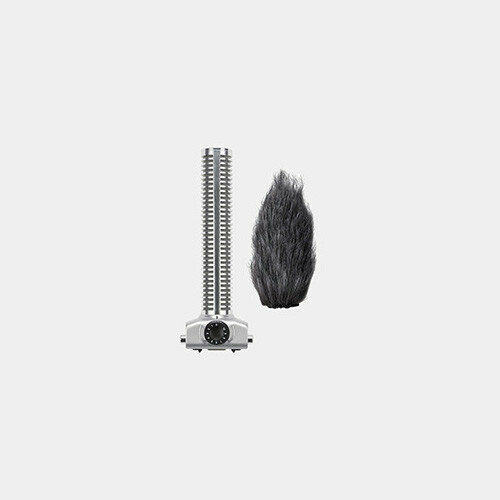 The SGH-6 is an appropriate choice for electronic news gathering and other applications that call for a tight, highly directional shotgun microphone.